EnergyConference16 in Toronto. Energent, a Kitchener-Waterloo based energy intelligence software company, is being recognized for its outstanding leadership among its peers within Canada’s energy industry. Energent has become the industry leader for advanced energy modeling and analytics, peak prediction, energy optimization, demand response and reporting tools that provide customers the ability to reduce their energy spend. Energent turns energy into a new competitive advantage for its customers. By enhancing visibility into its facilities, leveraging distributed energyresources, while utilizing its sophisticated energy market tools and regulatory knowledge, Energent delivers real energy intelligence. Energent’s strategic energy management system delivers recurring revenue and saving opportunities and turns energy into a cost that can be managed. “This award recognizes the solid commitment and tireless efforts of the entire Energent team. 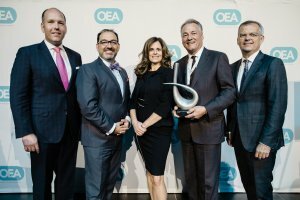 Energent’s recognition today will reinforce our team’s desire to continue to forge ahead and help build a stronger energy future not just for Ontario, but the rest of North America and beyond.”“Having Energent recognized for its innovation and contributions to building a sustainable energy future for Ontario is very rewarding,” said Chris Reid, CEO of Energent and VP Sales & Marketing for Rodan Energy. 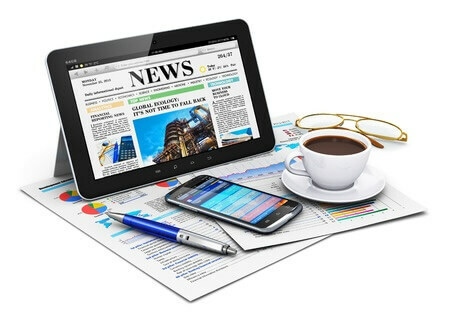 “The Energent technology is best in class, and with the commitment of our highly skilled staff, Energent has demonstrated how companies and utilities can truly harness the power of mathematical modeling and advanced analytics to ensure efficient operations and maximize their energy saving opportunities. The Ontario Energy Association aspires to be with most credible and trusted voice of the energy sector. It has earned a reputation for being an integral and influential part of energy policy development and decision-making in Ontario. 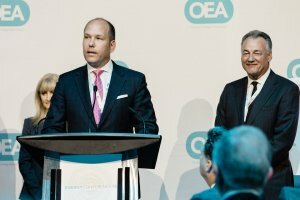 It represents Ontario’s energy leaders that span the full diversity of the energy industry, making the OEA’s acclamation for Energent’s EMIS platform a great accomplishment. Energent is a Rodan Energy company and headquartered in Canada’s high-tech hub of Kitchener-Waterloo, Ontario. They have extensive deployments of their proprietary energy modelling and analytics expertise for Commercial, Industrial, MUSH, and Retail sectors. Energent is a recognized North American leader in the Smart Grid arena and has several micro/macro grid optimization projects underway, including being selected as a vendor for the Ontario Green Button initiative, selected as a Transformative Energy Innovator by the Ontario Centre of Excellence (Centre for Energy); and recognized as by Northwest Energy Efficiency Alliance as one of the top six companies globally that provide industrial energy management information systems.